Crying Over A Spilt Drink? £120*2 Bedroom House- ALL carpets cleaned! £140*3 Bedroom House- ALL carpets cleaned! £160*4 Bedroom House- ALL carpets cleaned! *Prices are dependent on room size. The minimum spend to call us out is £50. All prices exclude VAT. 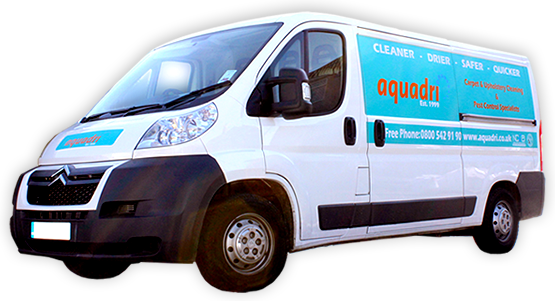 Aquadri are one of the finest carpet cleaning businesses in Bristol. 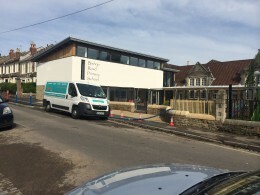 We provide carpet cleaning in Bristol, Bath and the surrounding areas. Aquadri offers a complete range of carpet cleaning methods (we do upholstery too! ), from which our fully trained members of staff are able to select the best cleaning solution for your carpets. Contrary to what some cleaning companies claim, there is no one ‘miracle cleaning method’ that can be used for all types of carpet and upholstery cleaning. Great value and stunning results come as standard! We pride ourselves on offering the best value for money service, for the best quality carpet cleaning, using the latest and most powerful carpet cleaning machines available, whilst offering the lowest possible prices. We tailor our cleaning service to the individual customer’s needs, whether you want us to clean a multi-story office block or the front room of their home. This approach has built up the Aquadri name to the point where recommendations from satisfied customers represents a large portion of our business; Yes – we even clean entire office blocks purely on recommendations from satisfied customers! Aquadri are fully insured against any damage to your carpets, upholstery or furnishings. Aquadri are NOT a franchise; So our staff will never try to add on extras which you don’t need (i.e. our staff don’t get paid on commission). Aquadri employees are fully trained to ensure they always choose the right cleaning system for your cleaning task. Aquadri are associated with the National Carpet Cleaners Association. Aquadri are your one stop shop for carpet cleaning in Bristol, Bath and the surrounding South West area. To find out more about how we can clean your carpets for your home or business, contact us now! You are under no obligation to purchase by submitting this form but please, NO SALES COMMUNICATIONS.